How to Add WordPress Website to Yandex Webmaster Tools? Yandex Webmaster tools is one of the most popular platform on search engines for Russian public the that has same services as of Google. 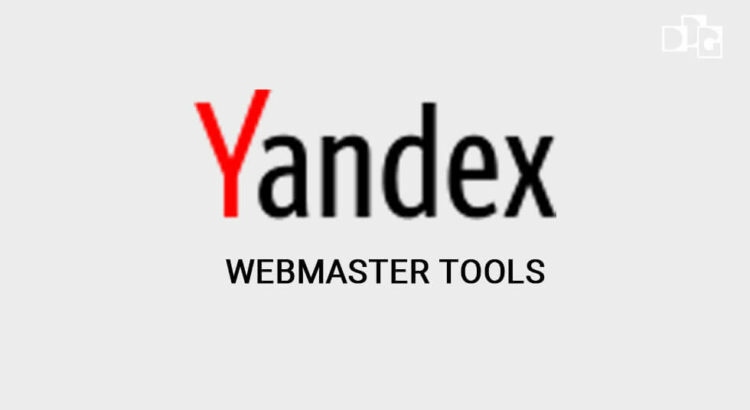 Yandex webmaster tools help to optimize website, check the traffic, manage robots.txt file, check site errors and more services. In this blog article, we will show how to add your WordPress website to Yandex webmaster tools to monitor your search engine traffic. Why use Yandex Webmaster Tools?